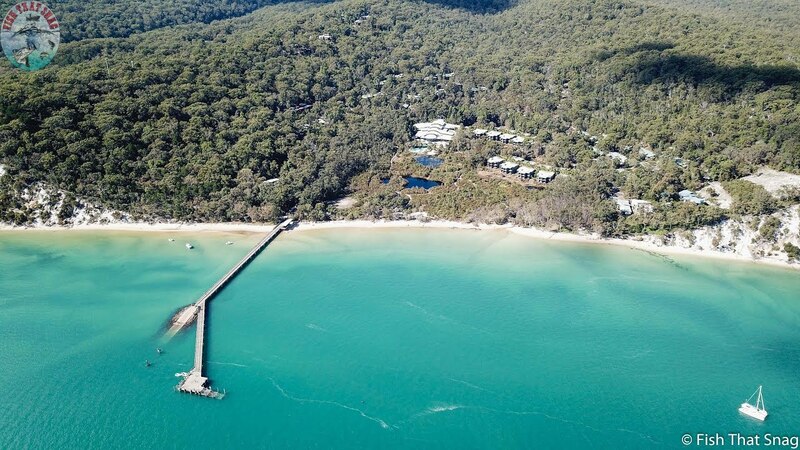 Boating to Kingfisher Bay Resort on Fraser Island in Queensland, Australia. 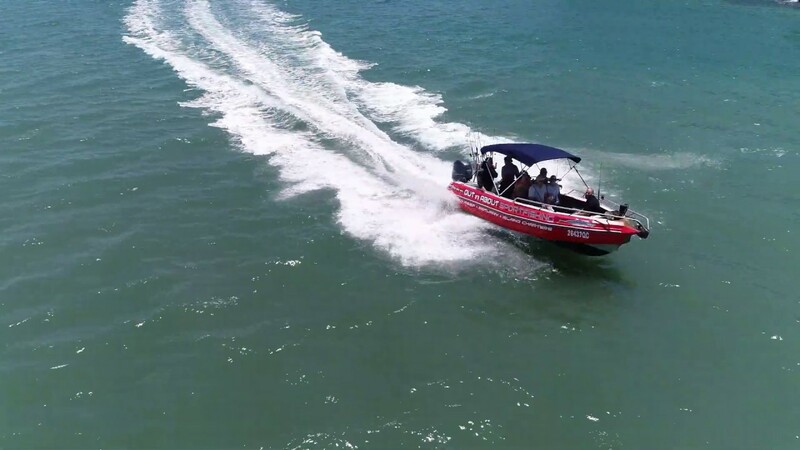 Information on routes to take, possible hazards, where to anchor, accommodation & suggestions on what to do while there. 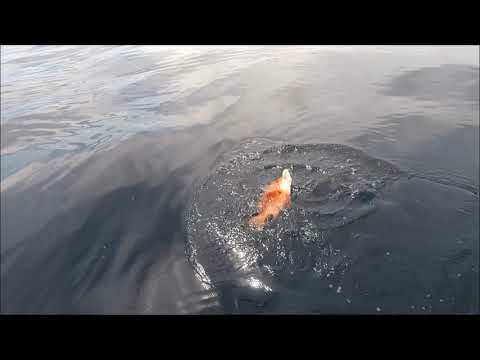 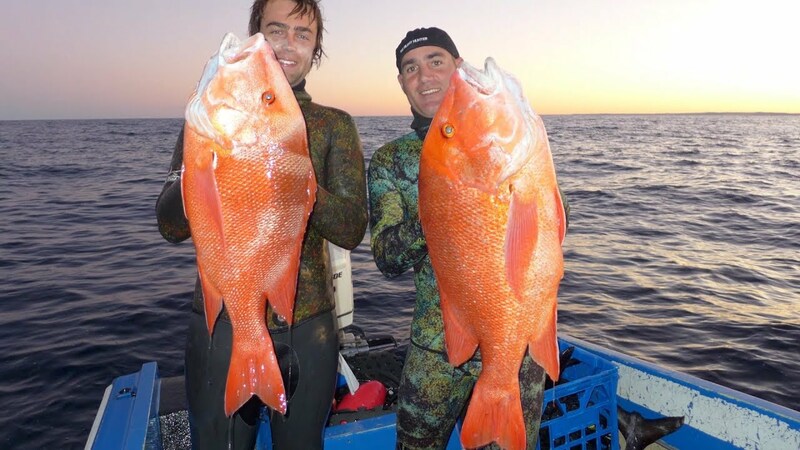 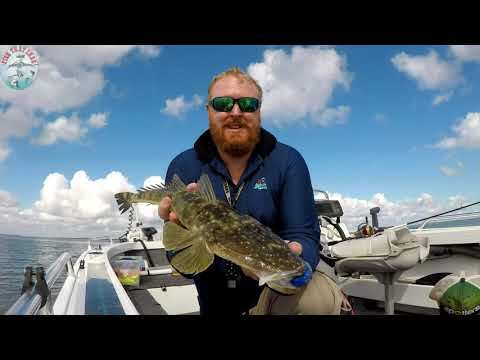 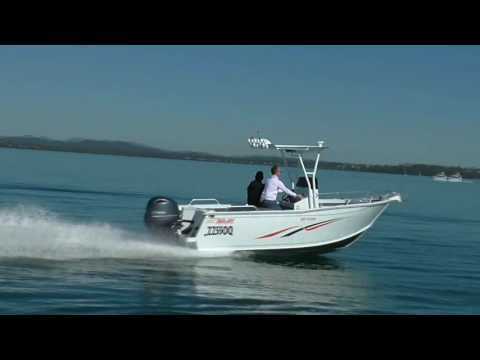 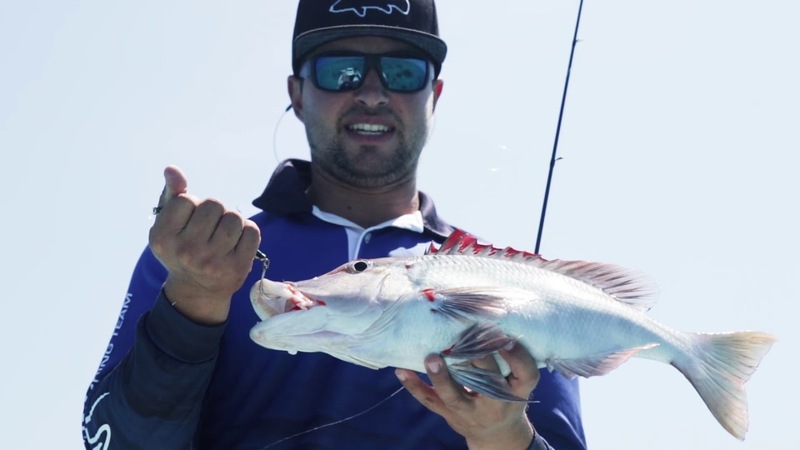 Fishing & boating videos throughout the Fraser Coast & Hervey Bay, Queensland, Australia. 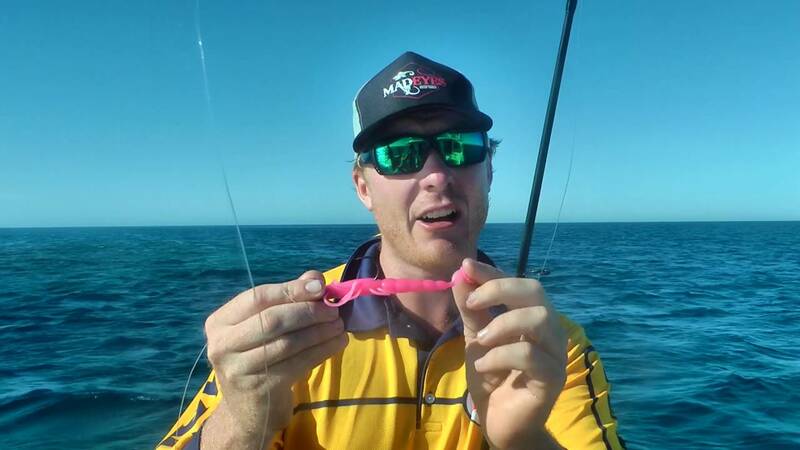 Covering tips, tricks, how to, information, knots, technique, cleaning, cooking, adventure & anything else fishing & boating related, let us face it, it is an addiction.